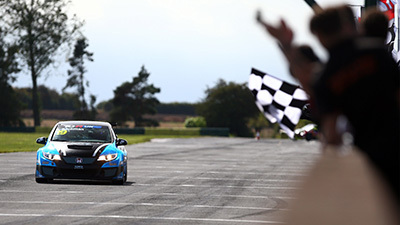 Pictured Owned Sean Walkinshaw, the team is firmly established as a consistent front-runner and race winner in BRDC F4. 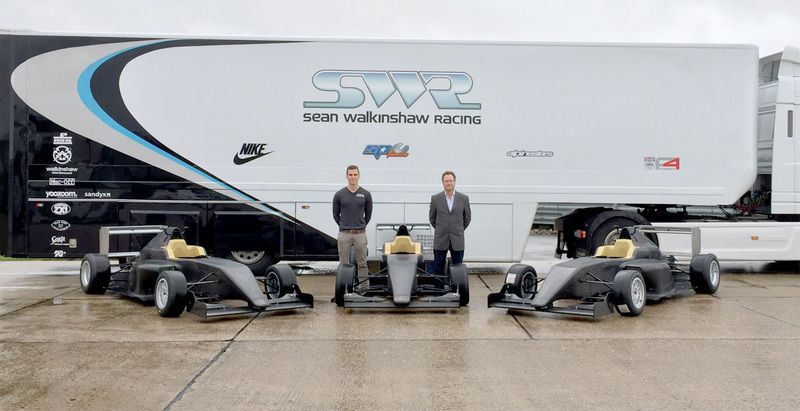 Owned Sean Walkinshaw, the team is firmly established as a consistent front-runner and race winner in BRDC F4. Chipping Norton motor racing team SWR today, Tuesday, 6th October, collected three of the brand new Tatuus-Cosworth cars which will debut in the upcoming eight-race BRDC Formula 4 Autumn Trophy next month. 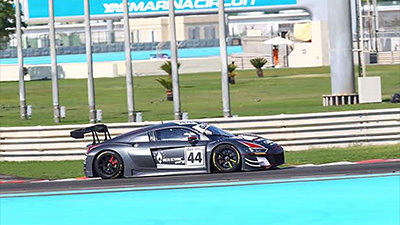 The team, owned by Blancpain Endurance Series and Sprint Series racer Sean Walkinshaw, is firmly established as a consistent front-runner and race winner in BRDC F4 and is now heading into a busy period of preparation ahead of a planned entry into the Autumn Trophy five weeks from now. 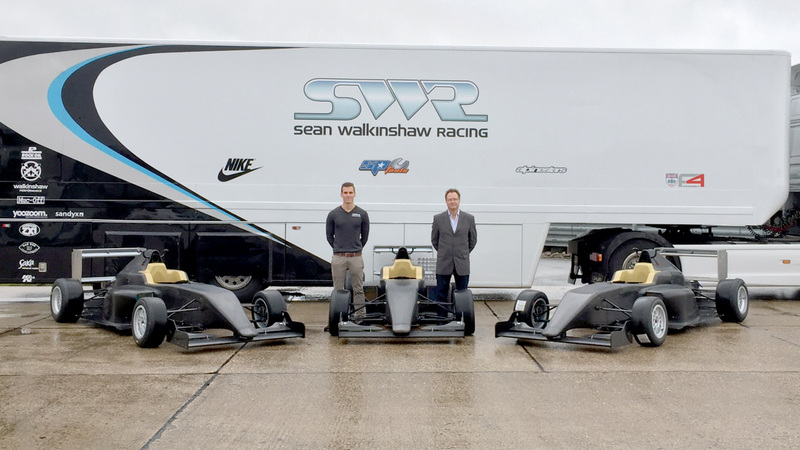 First, though, SWR has an initial test outing with its new Cosworth powered F4-016 cars scheduled for next Wednesday, 14th October, at Snetterton 300 Circuit in Norfolk – the venue for the opening four races of the Autumn Trophy over the weekend 7th/8th November. 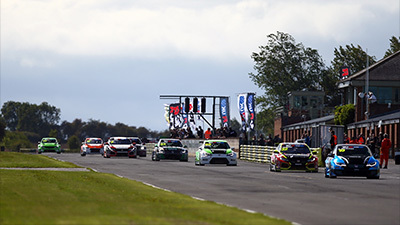 The eight-race mini championship will then conclude one week later, on 14th/15th November, at Brands Hatch Indy Circuit in Kent, after which SWR will focus on its winter testing programme with a five-day outing at Valencia in Spain planned between 14th December and 18th December. Additionally, the Oxfordshire team has more European testing with its new Tatuus cars scheduled for February next year ahead of the start of the main 2016 BRDC F4 Championship campaign, which is likely to begin in April. “We’re really pleased to have collected our new BRDC F4 cars, the Tatuus chassis looks fantastic and from the testing the championship has conducted already it’s clear to see it’s a serious piece of kit”, said team owner Walkinshaw, “We can’t wait for our first test at Snetterton next week, before then though the team will be working hard to ensure we have the best base set-up possible. Established in late 2012 in readiness for the inaugural season of BRDC F4 the following year, SWR has a wealth of top-line motorsport experience to call upon with team principal Ken Page, commercial manager Mick Gomme, engineer Chris Hubbard and driver coach Dan McKenzie all having worked at the pinnacle in Formula One as well as a variety of other international categories. 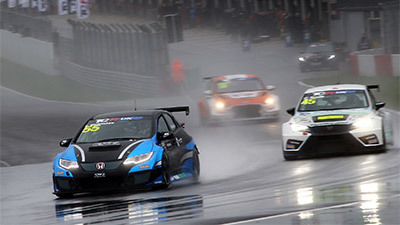 It is those foundations which have helped to make SWR an instant success and which carry on the globally renowned reputation which was established by the late, great Tom Walkinshaw with the famous TWR operation. Drivers interested in testing opportunities with SWR, race seats in the upcoming Autumn Trophy or, indeed, drives in the main 2016 BRDC F4 season are invited to contact commercial manager Mick Gomme on +44 (0)845 4020402, +44 (0)7702 669418 or via email to mick@seanwalkinshawracing.com.